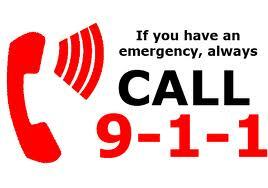 Happy Birthday to 9-1-1. Although we’re a few days late, because the very first 9-1-1 call was made on February 16th. In what year was the first 9-1-1 emergency call made? This entry was posted in Trivia and tagged 911, emergency, fire, number, police, telephone on 02/23/2012 by N6CIZ. On this date in history… English archaeologist and Egyptologist Howard Carter unsealed the nearly intact tomb of Egyptian pharaoh Tutankhamun. 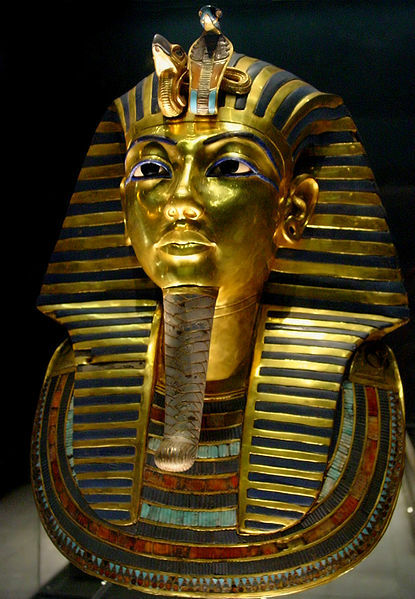 In what year was King Tut’s burial Tomb uncovered? This entry was posted in Trivia and tagged egypt, King, Tut on 02/16/2012 by N6CIZ. 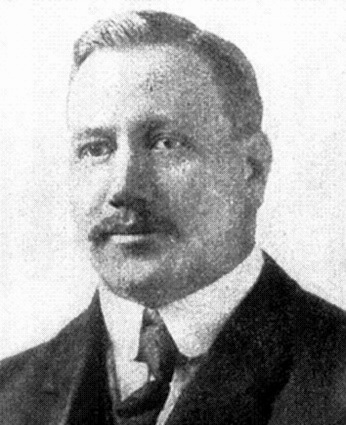 What popular game was created by William G. Morgan on February 9, 1895? This entry was posted in Trivia and tagged games, trivia on 02/09/2012 by N6CIZ. Today is Groundhog Day. 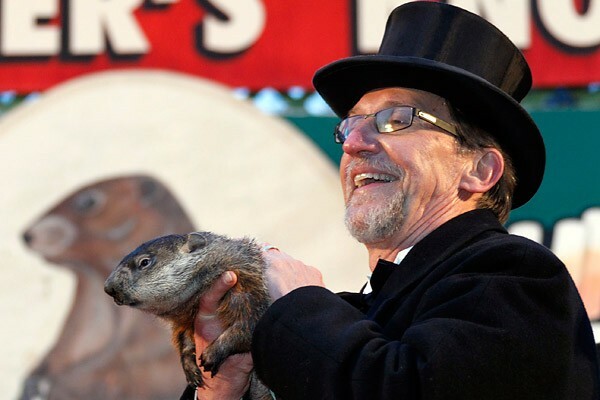 At Gobbler’s Knob, Punxsutawney Phil got up, poked his head out of his burrow and saw his shadow meaning that we’re in for six more weeks of winter. In what year did the first official Groundhog Day celebration take place at Gobbler’s Knob in Punxsutawney, Pennsylvania? This entry was posted in Trivia and tagged day, Groundhog, Phil, Punxsutawney, shadow on 02/02/2012 by N6CIZ.